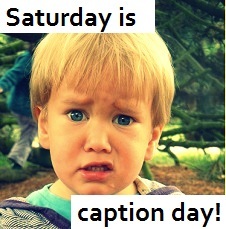 For more fun pics, pop over to Annie’s blog for your weekly fix of Saturday is Caption Day. Now get your caption hat on and have a fabulous weekend! 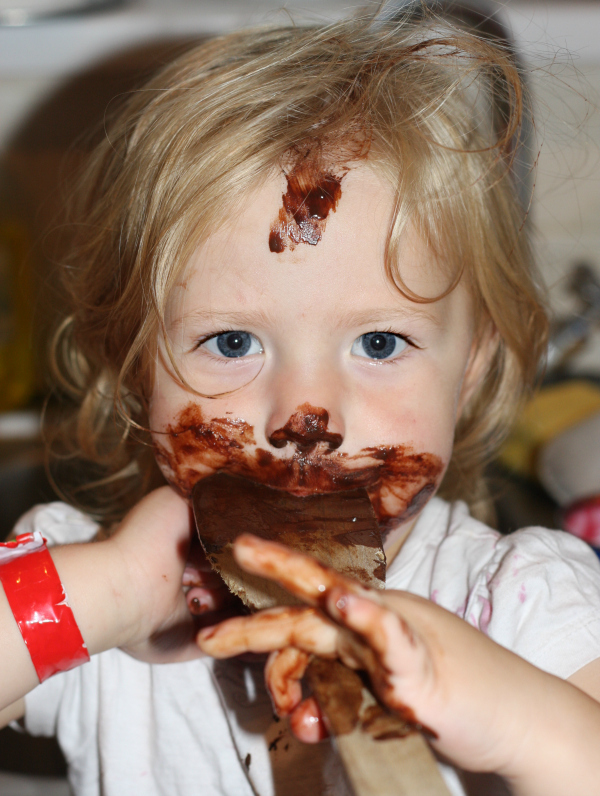 I didn’t eat all your chocolate mummy – see you can lick some off! Behind the scenes, Mary Berry was enjoying the winning trifle. Well Mummy, I can quite safely say there was no forest in that trifle, black or otherwise. Merry Berry was feeling smug having unlocked the key to a youthful face! You did say I could lick the bowl mum!